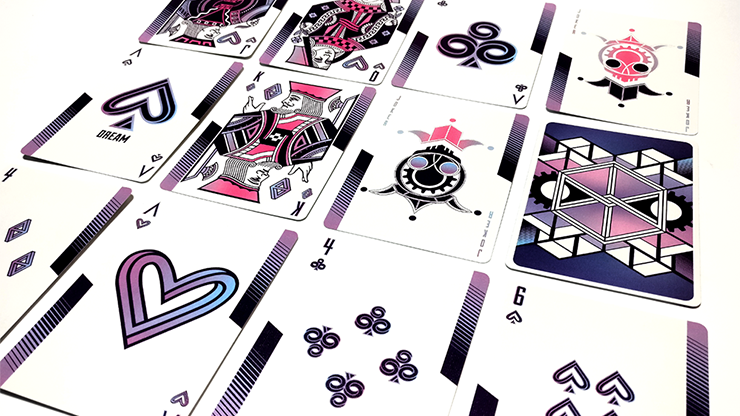 Recurrent dreams bring to light deep and unsettled conflicts at the confluence of the real and the imaginary portions of our lives. 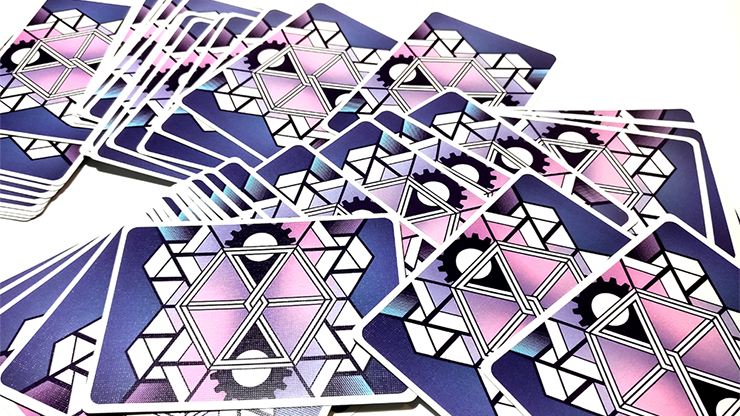 Finding the unfamiliar in the familiar and the familiar in the unfamiliar while in the arms of Morpheus serves as the inspiration for the overall impression of the Dream Recurrence: Reverie Playing Cards. 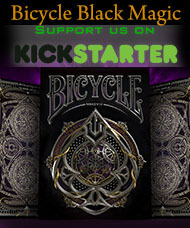 The simple design parallels the reveal of underlying meanings when the unnecessary details are taken away. 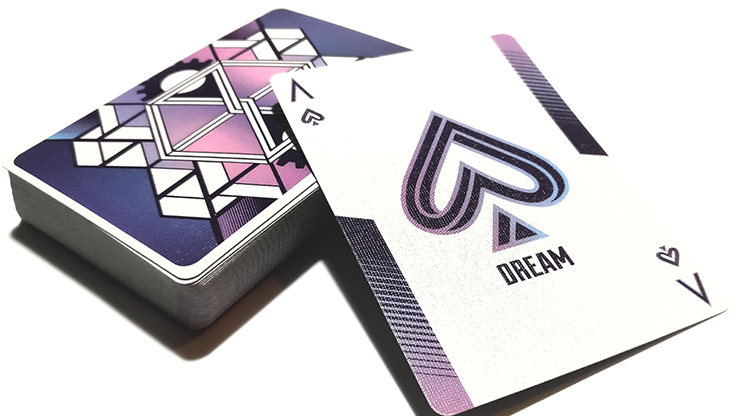 Dream Recurrence: Reverie Playing Cards continues the minimalistic and balanced composition of Dream V2 with new, bold, and aesthetically pleasing color schemes, complete with subtle enhancements to a high contrast card back and an intricate tuck case. 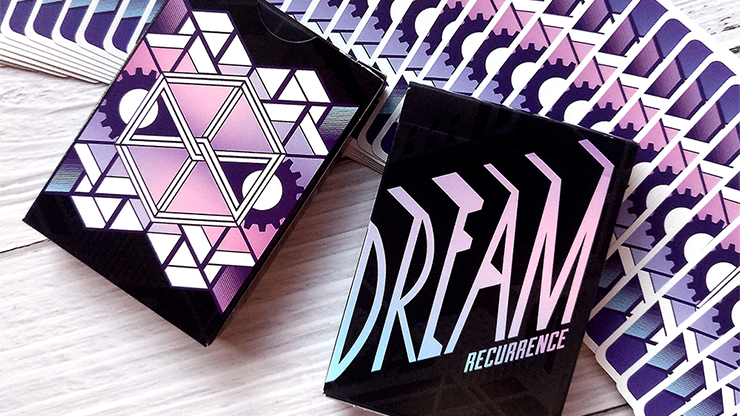 Dream Recurrence: Reverie Playing Cards is an essential addition to the collection of every cardist, magic hobbyist and deck collector.